A photo history book highlighting the scenes and residents of the beautiful north shore hamlet of Mount Sinai is now available. With the assistance of the Miller Place/Mount Sinai Historical Society and long-time community members, Mount Sinai resident Ann M. Becker has published over 200 vintage and recent photographs, with descriptions, in her new book. 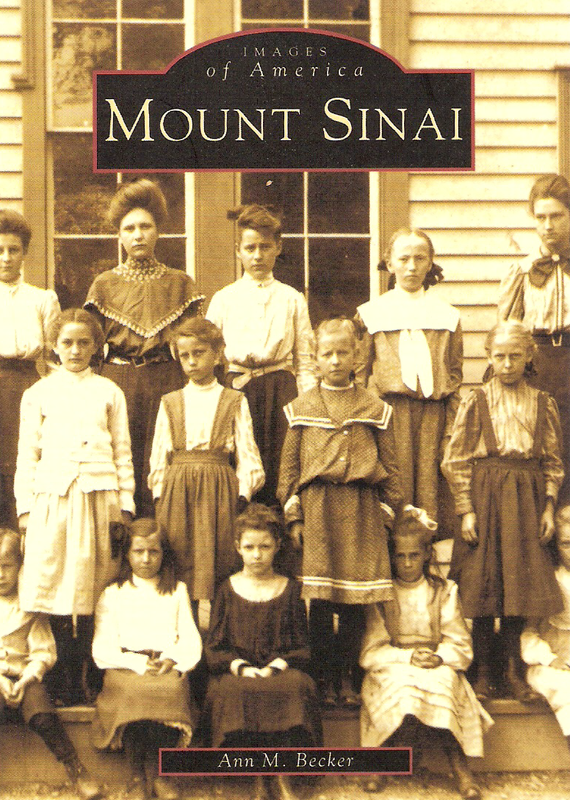 The vivid images and informative captions contained in Images of America: Mount Sinai bring the history of this vibrant, historically important, and environmentally significant community to life for residents and visitors alike. by Kristen J. Nyitray and Ann M. Becker.